Based in Loughborough, as we continue to grow, we are proud to announce that we are now offering our services throughout Great Britain and all across Europe. Whether you need someone to test your factory's electrics or wire new machinery, you can come to us. 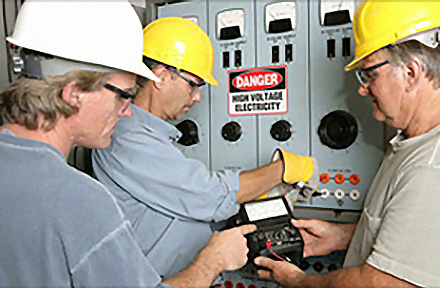 If you're looking for an industrial electrical technician with lots of experience, come to us. At John Unwin Electrical Contractors Ltd, our industrial electricians have been working throughout Loughborough and the East Midlands for over 50 years. Whether you are looking for a full design and installation package or someone a socket or carry out PAT testing, you can trust our commercial electricians. Want to have your equipment tested? 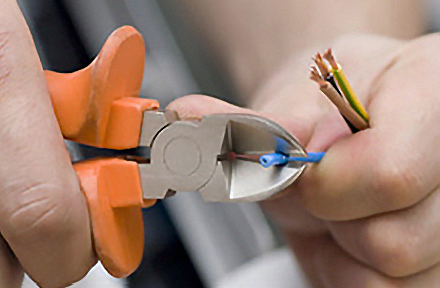 Did you know that PAT testing is a legal requirement for all businesses? At John Unwin Electrical Contractors Ltd, our commercial electricians work throughout Loughborough and East Midlands to help make businesses safer. Whether your light fittings are on the blink or you need someone to upgrade your fuse board or re-wire your home, you can rely on our domestic electricians to do the job right. At John Unwin Electrical Contractors Ltd, our domestic electricians work throughout Loughborough and East Midlands. 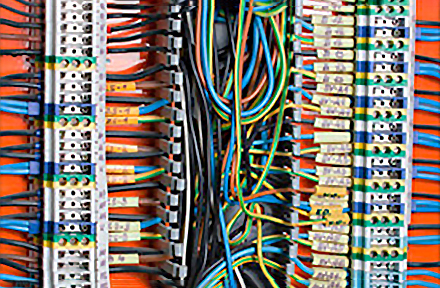 With our professional electricians, you can rest assured of the best possible service from start to finish. From PAT testing through to emergency lighting, we offer comprehensive electrical maintenance services throughout Loughborough and the East Midlands. 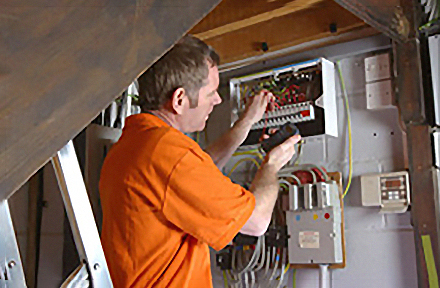 At John Unwin Electrical Contractors Ltd, we offer reliable electrical testing services to people throughout Loughborough and the East Midlands. To get a quote or arrange a site visit, call us.